Market reports for 2016 indicated that the United States is the largest consumer of medical device products, and makes up ~45 percent of the global device market. Demands for innovative medical devices are increasing steadily with the growing aging population, which has a strong need for improved healthcare technology. The medical technology market is expected to continue to grow in the coming years, both in the United States and around the world. According to an economic census report, in 2012 “the medical device industry employed over 356,000 people at about 5,800 establishments. It was estimated that 80% of these companies hired 50 or less employees.” Smaller medical device manufacturers often choose to focus on the design and concept development aspects of business, and typically have fewer resources to dedicate to the physical production of devices. 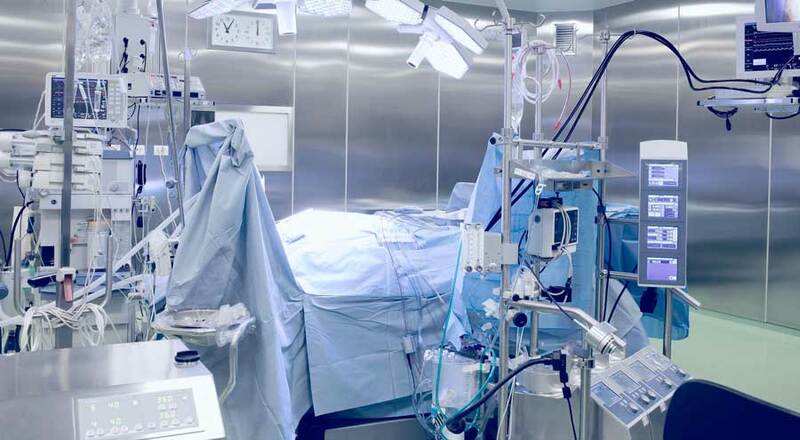 Now facing a significant increase in demands for medical device products, many medical device manufacturers are looking for ways to meet those demands without having to invest in additional equipment, labor, and facility space upfront. They are looking for reliable assistance with producing components and complex assemblies for the products and systems they manufacture. A contract manufacturer can provide access to those things, without the overhead costs associated with building out additional business competencies. This empowers smaller medical device companies to leverage the valuable resources of an existing organization – state-of-the-art equipment, clean room facility space, and experienced technicians – without having to make a significant investment upfront. 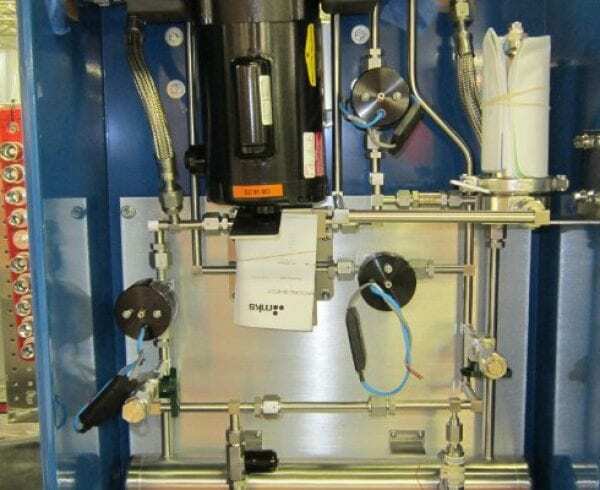 Axenics offers a variety of services to serve the medical device industry, such as specialty piping kits, precision and CNC tube bending, tube cutting, stainless steel manifolds, electromechanical assemblies, tube assemblies, TIG manual and orbital welding, and specialized gas systems, among others. The specialty piping kits that Axenics designs help reduce maintenance and make installation easier for our medical device customers, as the kits are exactly the same, every time. Kits can be ordered with a single part number, rather than having to order multiple part numbers, which lowers the risk for ordering errors. All components and assemblies are built with clean materials, in a clean room environment, and all of the component manufacturing and complex assembly services we provide are performed with the highest level of precision. We also perform standard quality testing services for all of the units we produce, in order to ensure the highest quality products possible. Many medical device manufacturers don’t realize the full benefits that contract manufacturing companies can offer. In addition to providing access to necessary resources, a contract manufacturer can help an organization take a game-changing concept and develop it through to production. At Axenics, many of our clients come to us with a basic idea or sketch, and rely on our engineering and design specialists to develop an entire concept from start to finish. Products can be designed, fully assembled, and shipped back to the client, while also meeting each client’s unique needs, challenges, and deadlines. Why Are Manufacturers Struggling with Component Quality Control?